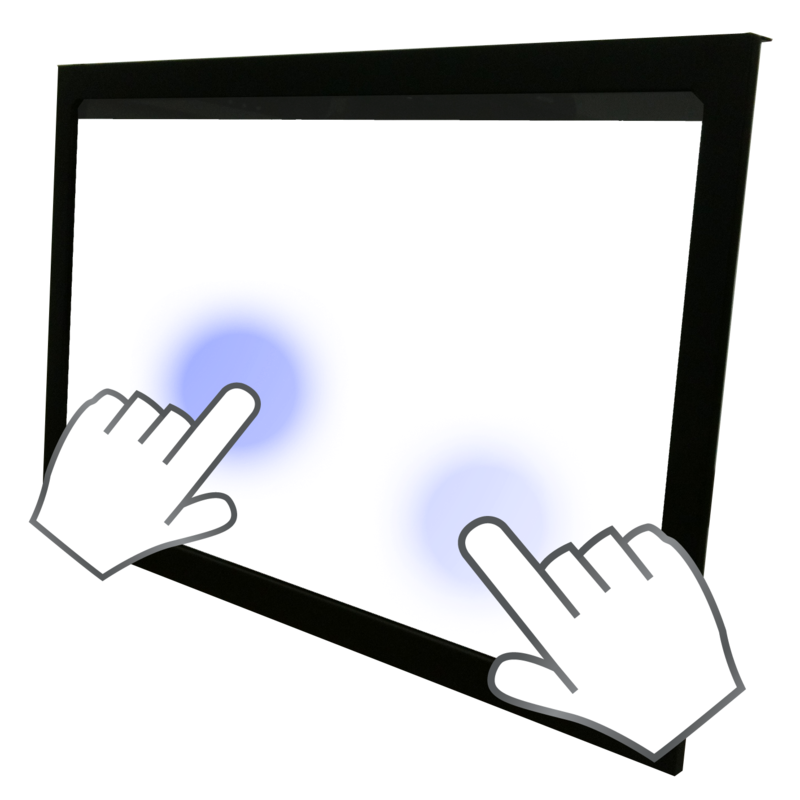 Touch Screen Monitors puts Information at their Fingertips! Keep your event attendees informed, engaged, and involved with a LCD touch screen monitor. Renting a touch screen monitor is one of the best ways to enhance your meeting, corporate event, or tradeshow display by adding the dimension of interaction on top of standard LCD or Plasma displays. ECR Rentals has the touch screen display rental you want in the size you need, available for immediate shipment through our nationwide distribution network. A touch screen LCD monitor is simply the most effective method for providing company material and resources, capturing lead information, or presenting an interactive demo at your next corporate event. 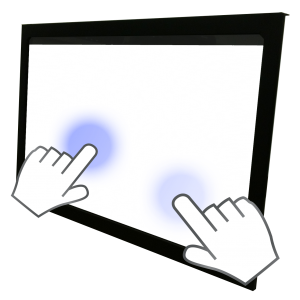 Touch screen display monitors will connect your audience with the applications, programs, and goals of your business! Attendees, visitors, and potential clients interact with a touch screen display monitors in a unique way as they enter contact information, download documents and other collateral, or browse through information at their own pace. Let us put a touch screen monitor rental into action for your company’s digital signage, surveying, testing, training, digital kiosks, digital document libraries, or demonstrations. ECR Rentals will work with you to create applications and programs that turn your touch screen into an information extravaganza. With over 2 years of experience and offices across the TURKEY, you can trust ECR Rentals to assist you with a large selection of touch screen or display rentals your company may need. Our experienced technicians and reps will support you from the planning phase all the way through delivery, setup and breakdown. Request a quote or contact us today to learn more about our products, services, and how we can help make your upcoming event nothing short of exceptional.